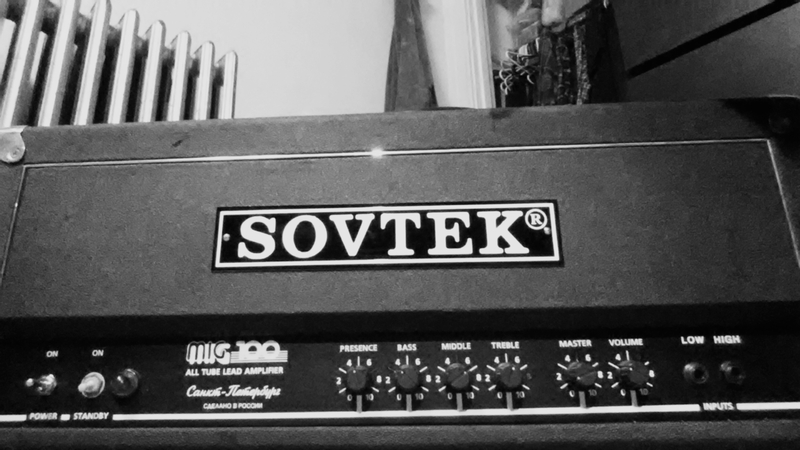 Remember how I played a Sovtek Mig100 in Berlin over the summer? I’ve been on the hunt for one at a good price ever since. I finally tracked one down. Now I have to decide which amp to sell – my Laney GH100L or two-channel Dual Rectifier.